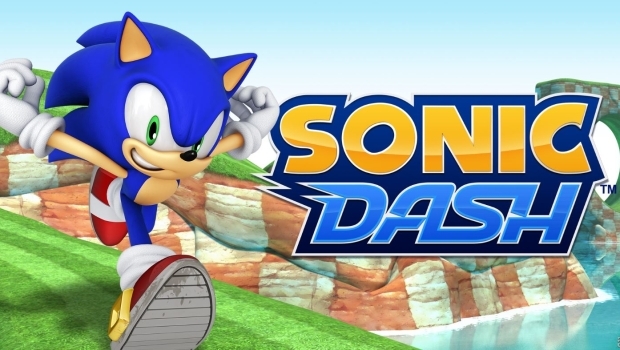 Sonic gets by with a little help from his friends for a celebration of epic proportions. 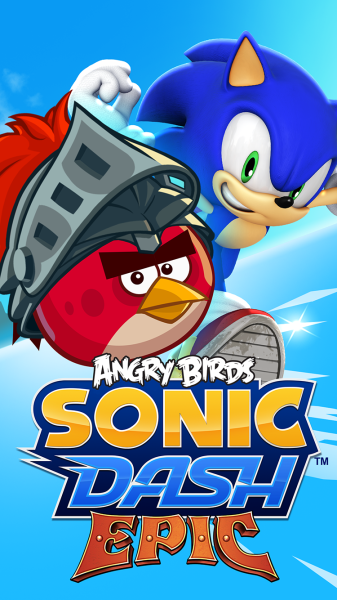 SEGA, in partnership with Rovio Entertainment Ltd., is proud to announce that today Angry Birds Epic will be appearing in Sonic Dash for a limited time on the App Store, Google Play, Amazon Appstore and Windows Phone Store. 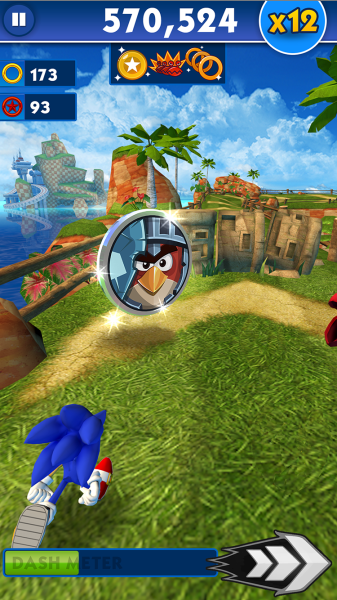 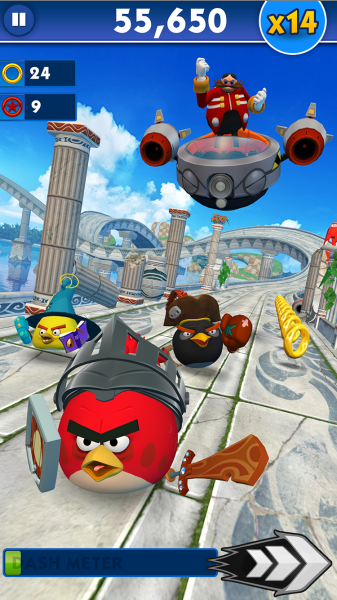 This in-game event will include three of the most popular and best-known characters from the Angry Birds franchise: Red, Chuck and Bomb.